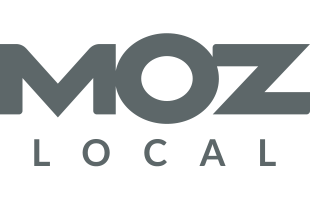 A Moz Local subscription starts at $99/year and includes access to active location-data management, review monitoring, complete duplication closure, listing accuracy verification, and real-time listing distribution; a Q&A forum with Moz staff and other industry experts; and more. Pricing information for Moz Local is supplied by the software provider or retrieved from publicly accessible pricing materials. Final cost negotiations to purchase Moz Local must be conducted with the vendor.